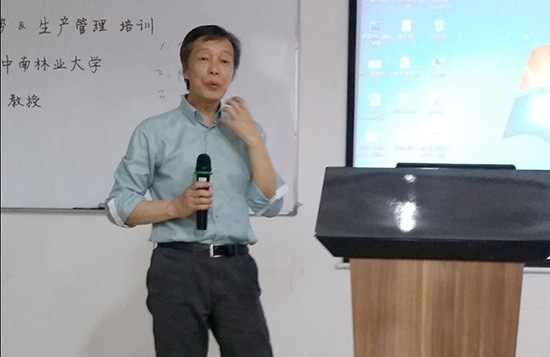 To enhance the production cost control management, the Group held a special training at April 19, 2014, We invited South University of Forestry Science and Technology Professor Zhang Xiangsan as lecturer. 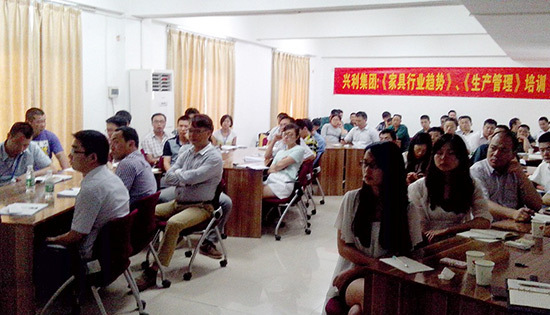 Total 50 staffs including the General Manager of JONSTON and AOMAX attended the training. 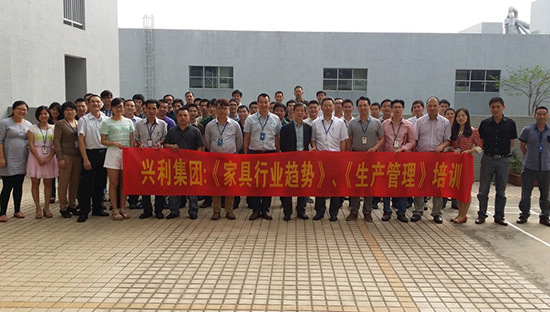 Professor Zhang provided valuable advice on practical problems which our factories face. After the training all participants posed for pictures with Professor Zhang.